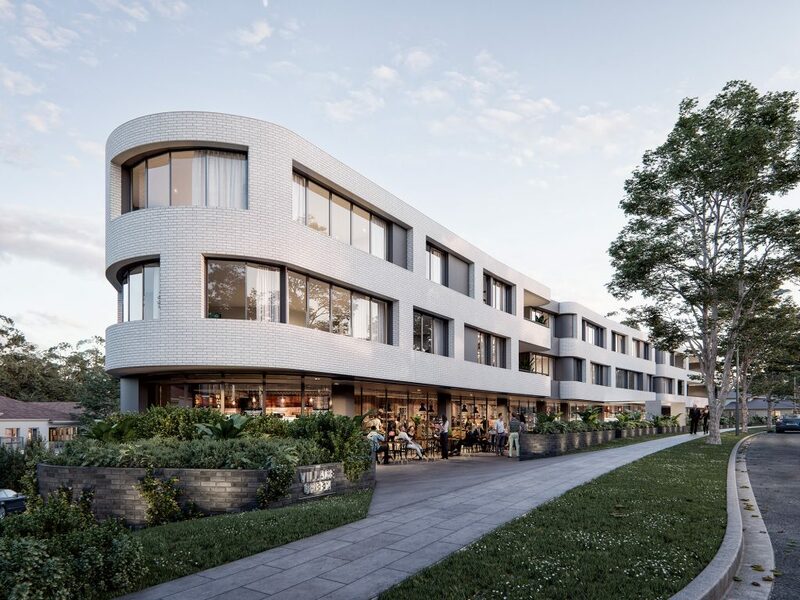 Inspired by other local, sensitively designed projects, Breese Street will naturally advocate sustainable living. Breese Street is collection of 1, 2 and 3-bedroom apartments. 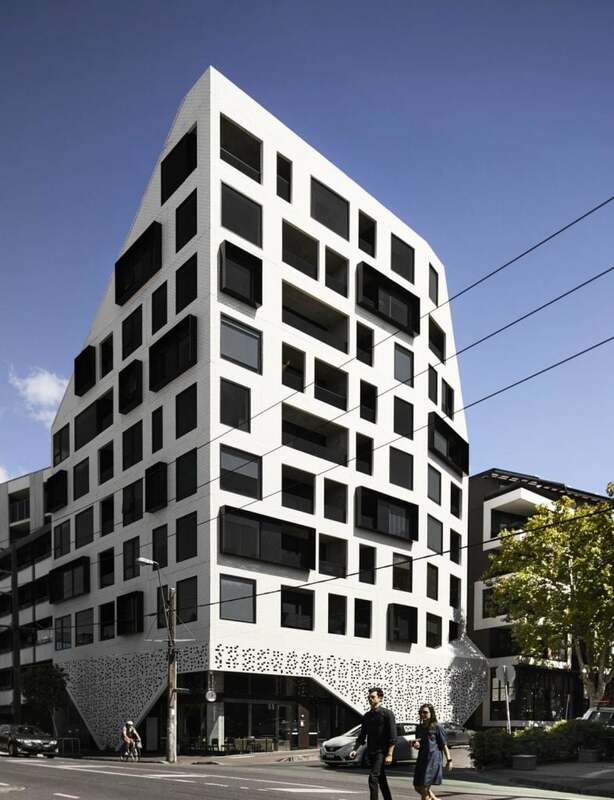 Inspired by other local, sensitively designed projects, Breese Street will naturally advocate sustainable living. 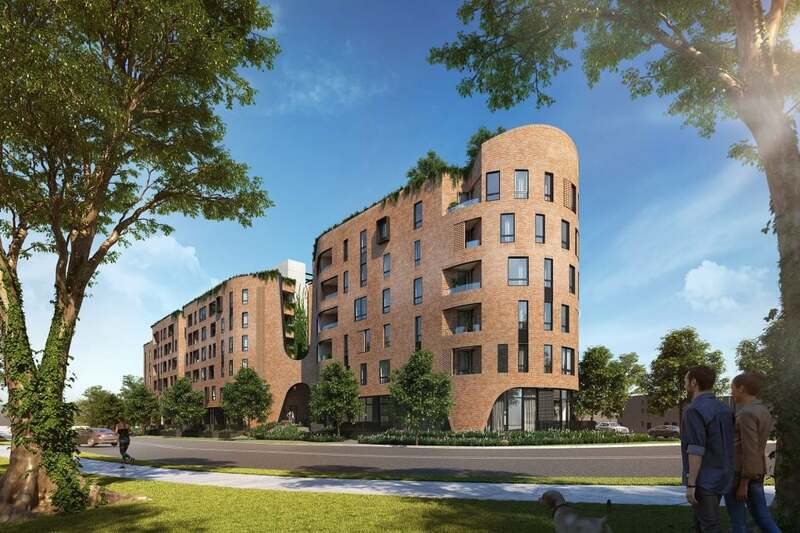 Fossil fuel-free, with a 7.5-star sustainability rating and a maximum of five neighbours per floor, it’s a building designed for a daily life in easy synergy with our environment. A collaboration with Breathe Architecture.